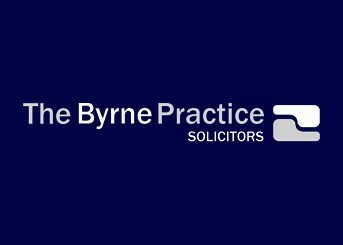 The Byrne Practice is one of the regions most successful and respected commercial law firms. We pride ourselves on our open and inventive approach and in providing clear and uncomplicated advice. Above all, we are committed to putting you first. We know that you don’t want to be bogged down in legal jargon and confronted with regulations that you don't understand. That's why we give only clear explanations and recommendations. By keeping you fully informed, we can provide you with a better service. We're specialists in our field. And, because we're experts, we can be confident and creative in dealing with your issues. We're an independent law firm with a flexible approach. Unlike the traditional law firm, we’re not obsessed with billable hours. We have a different focus - YOU. We looked at what is important to businesses and used this knowledge to develop a service to meet the needs of you and your business.